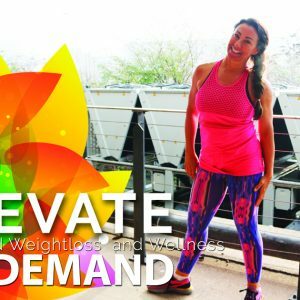 New Kick Start Weightloss food plan if you are looking to lose fat. A new wider shopping list with a larger food choice. Daily recipes plus sweet treats and savory snacks you can include in your plan. Vegetarian and Pescatarian options and meat free days. 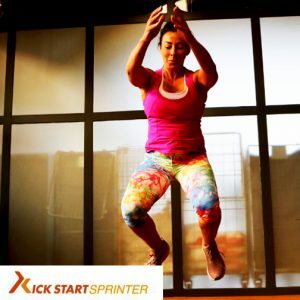 What Is The New Kick Start 5:2 Diet Plan. Do you find it easier to have great eating habits during the week but then it all falls down at the weekend? and then relax your nutrition at the weekend. With the right tools, coaching, methods, behaviour change and adherence tips get out of the cycle of severe restriction in the week and binging at the weekend. This is Kick Start real-world nutrition where certain foods are not demonised. But understand which foods take you closer to your health goals and which take your further away. 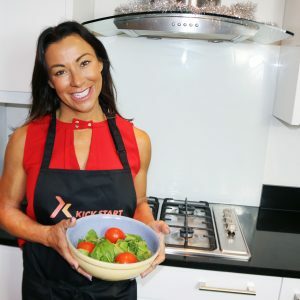 The Kick Start 5:2 Diet Is Real World Nutrition, Wellness & Weightloss. 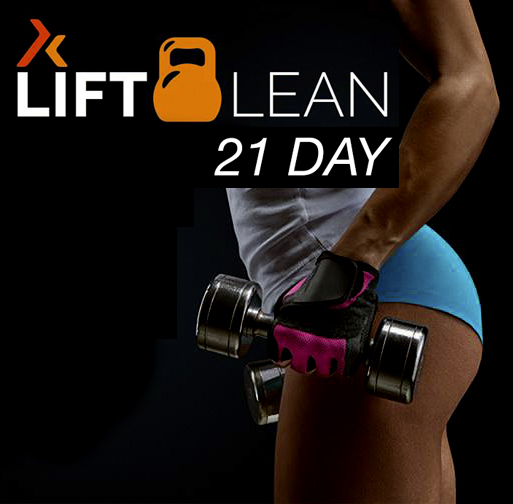 Everybody ❤to start a new plan, programme and regime ✔The novelty of taking control and beginning with a group of women with amazing expectations is always a major high 🏋🏻🏋🏻🏋🏻but that’s the easy bit ✔it’s sticking out to the very end doing 21 different daily workouts for #liftlean without fail 🏋🏻🏋🏻🏋🏻is a big commitment. Are You Stuck In A Training Rut? Are you stuck in a food rut? Are you stuck in a body image and body confidence rut? Do you want to increase muscle tone, definition, strength, fitness & endurance? # Blood Shunting – Peripheral Heart Rate Training. Choose between 4 meals a day or 3 depending on how hard you train or follow your own protocol. 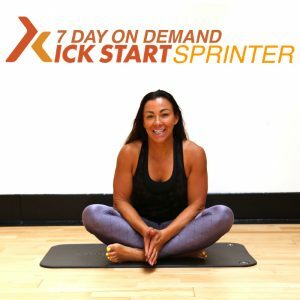 Brand NEW 5:2 Kick Start Protocol.